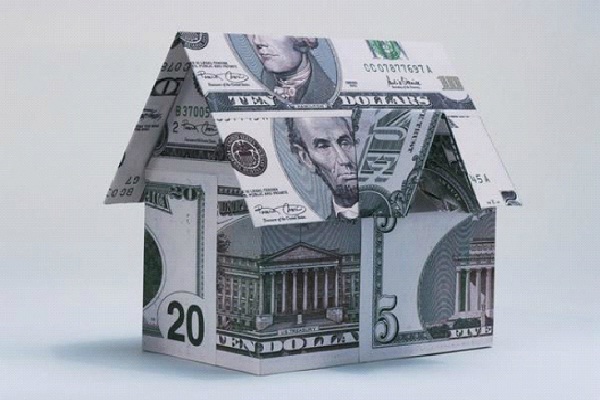 Refinance your home if you still have payments going into retirement. The idea is to be free of debt, or to have very little debt with small payments. When figuring out your retirement income and how you plan to live the rest of your life, it is important that you are not bogged down with large payments.